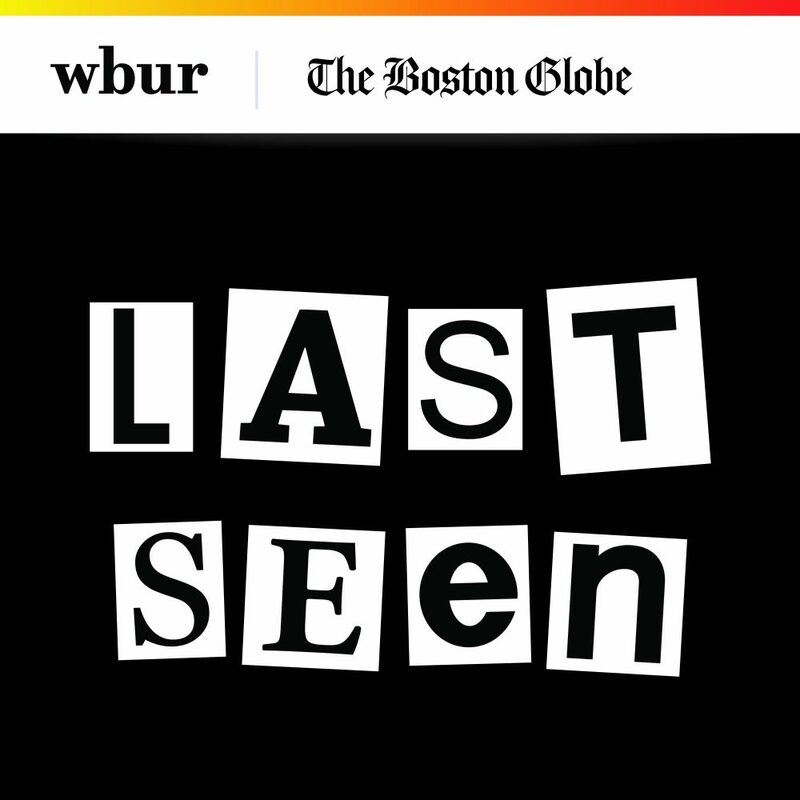 I hadn’t heard about the huge art heist in Boston before this podcast, but it has certainly sucked me in now. At the Gardener museum in Boston, 13 irreplaceable works of art were stolen 28 years ago. This true crime podcast dives into the characters, the places, the situations, giving us a true sense of the crime and the impact it has left. I’m loving the editing and radio-like atmosphere of this podcast, and highly recommend it for most ages.